We’re listening SF. How can we help? 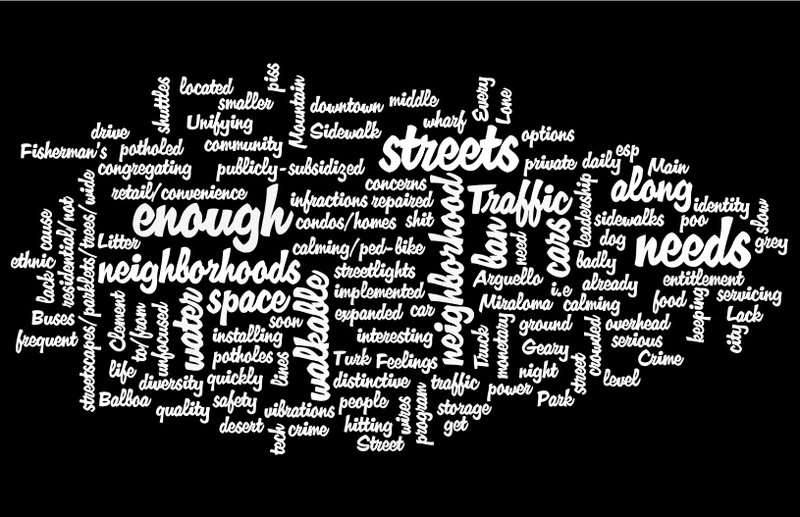 Listening and responding to neighbors is core to SF Beautiful. 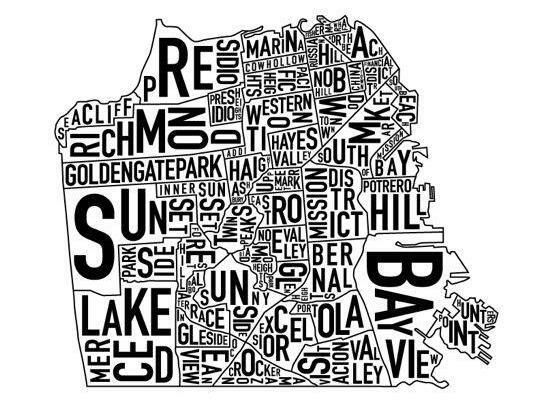 This summer, our team is visiting your neighborhood, seeking input on your community’s beautification and livability goals, and how SF Beautiful can help. We’re excited to learn about your dreams for the neighborhood and the challenges you face. We’re looking forward to attending your general meeting, so that we can meet your neighbors, learn more about your needs, and find ways that we can help. To schedule a meeting please contact Maria D’Angelico at maria@sfbeautiful.org. Don’t have time for a meeting? Share your 2c in the survey below. 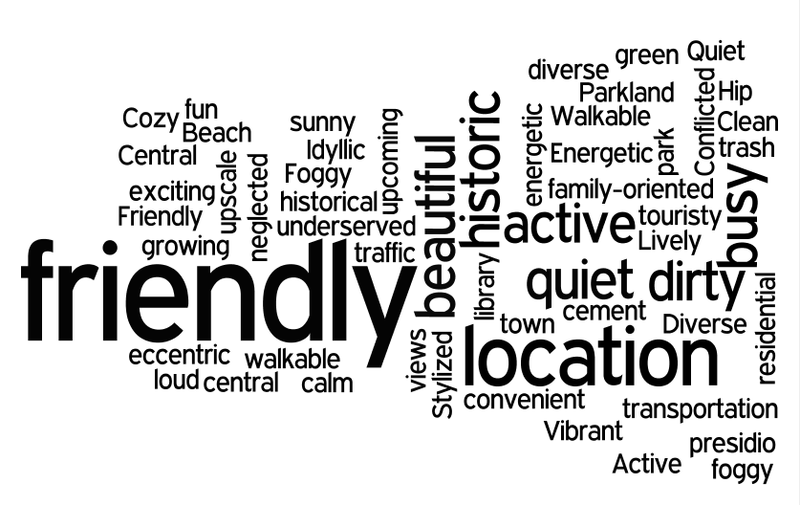 What are your neighbors saying about where they live?